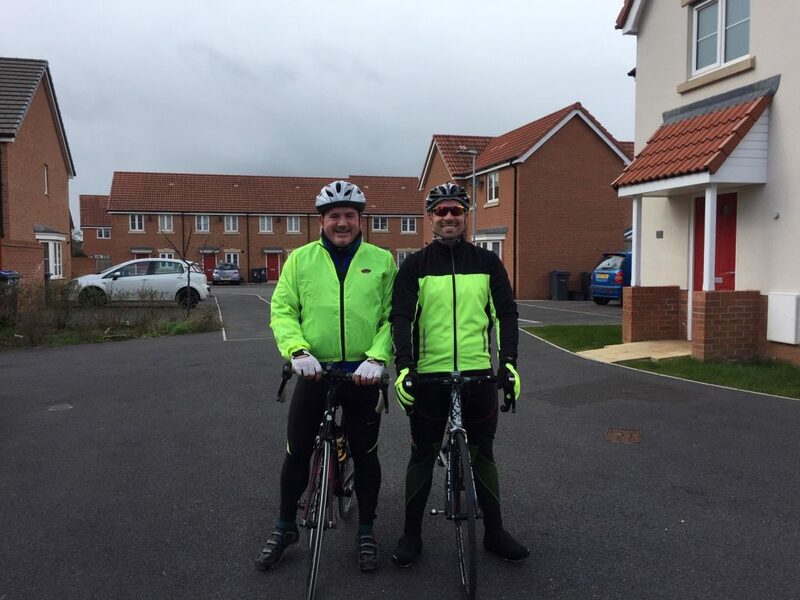 On the 6th July, our Director of IT and Information Security, Jeremy Bowman will take part in a 50km ch arity bike ride in Bristol to raise money for his local primary school, West Ashton C of E Primary. Known as the Nightrider 2019, this event will see Jeremy cycle 50km across Bristol, soaking up the city sites with some hidden gems along the way. Donations will help raise funds for a new playground and equipment for the school, as well as contributing towards sensory and other play and learning resources to support children who have additional learning or support needs. Fusion Global Business Solutions is pleased to support this event and will match total donations raised by Fusion staff from around the globe. For more information, please visit Jeremy’s JustGiving page and help him raise these vital funds for the school. West Ashton C of E Primary School is a small village school surrounded by beautiful countryside in the heart of Wiltshire. The school has been through some tough times recently but has seen huge improvements in both the education of the children and the physical fabric of the school buildings and grounds in the past two years. Friends of West Ashton School (FOWAS) run by a committee are supporting this regeneration directly through projects both large and small by running fundraising and social events for parents, carers, and any other friends of the school. It is now a fantastic school with a growing reputation and attendance to match. 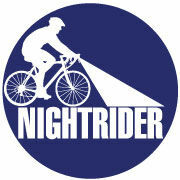 Classic Challenge are the originators of Nightrider and have been leading the way in charity challenges since developing the concept in 1992. Over the last 25 years more than £100 million has been raised for hundreds of charities. 65,000 people have cycled, trekked, run, climbed mountains and ridden horses to all corners of the globe while taking part in a charity challenge event organised by Classic Challenge.